Remote is our remote desktop access and support platform available to all businesses and individuals. Remote connect and control any number of devices from one easy to use platform. Perfect for individuals with multiple devices, and businesses with inbuilt helpdesk, QNAP Shop Remote is a fast and cost effective solution, for everyone. Add on Monitor to your remote solution for advanced monitoring capabilities and functionality. 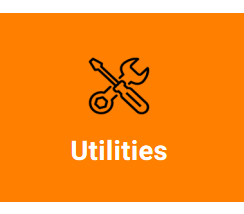 Get proactive about your infrastructure today. Connect to devices using Remote. Have the remote device turned on with internet connection and access from anywhere. Compatible with both Windows and Mac. 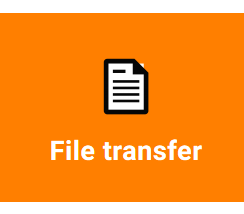 We can initiate file transfer access over our Remote platform with two way file transfer. 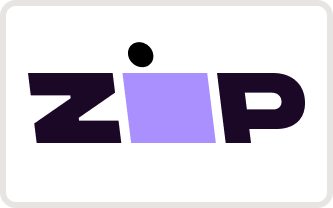 Copy, duplicate, move and transfer files between any source and destination fast. 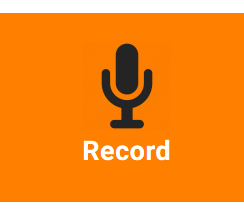 Remote allows remote sessions to be recorded from the source connection, offering internal helpdesk, perfect auditing capabilities for all remote sessions. 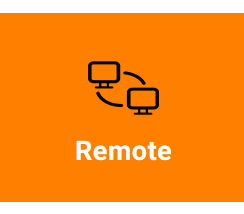 As well as file transfer, Remote enables shell commands to be sent via remote connection, as well as perform audits on the device for critical information and metrics.